When asked about AIADMK's opposition to "Sarkar", Mr Palaniswami said the issue has been settled. 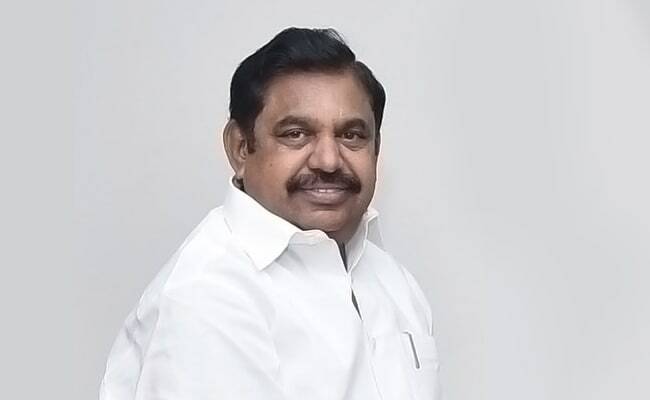 Tamil Nadu Chief Minister K Palaniswami on Saturday took a dig at the film industry when asked about the controversy surrounding Vijay-starrer "Sarkar". Referring to the movie industry as "blood suckers", the chief minister also defended the protests surrounding "Sarkar". The movie industry is "sucking the movie-goers' blood by selling Rs 100 ticket at Rs 1,000" during the initial couple of days after the movie's release, he said. Tamil superstar Rajinikanth had lashed out at the AIADMK for its protest against the movie. He had "strongly condemned" the demands for deletion of scenes in the film. The makers of 'Sarkar' agreed to remove or mute controversial portions critical of Tamil Nadu's AIADMK government after two ministers levelled sedition charges against them.